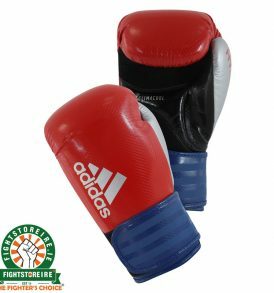 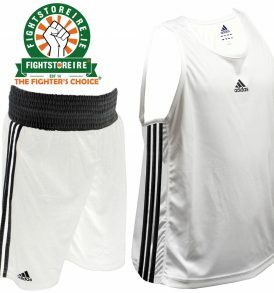 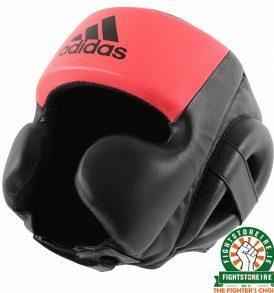 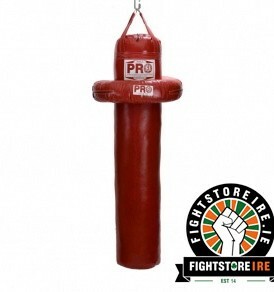 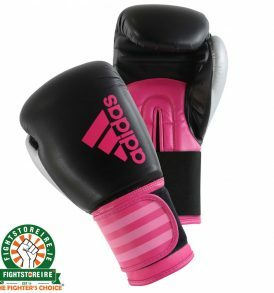 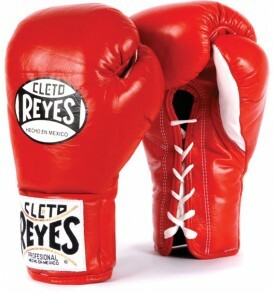 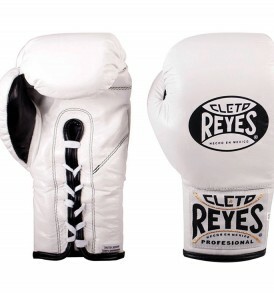 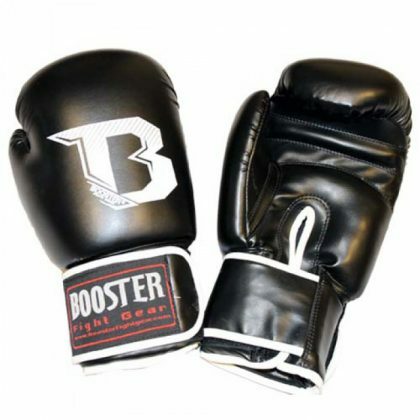 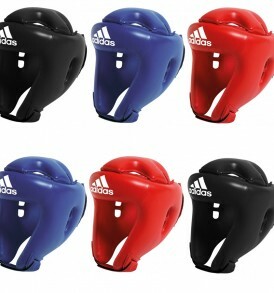 The Booster Kids Boxing Gloves provide premium protection at a very low price, making them the perfect gloves for kids. 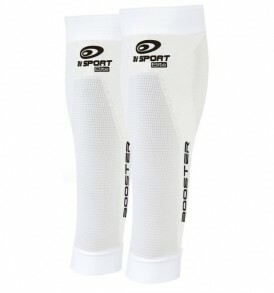 Made with an ‘ injected mold ‘ that absorbs and disperses incoming shock. 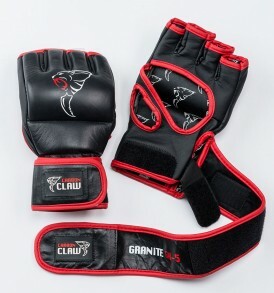 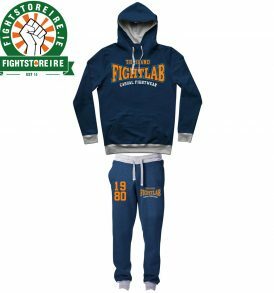 Made out of durable synthetic leather. 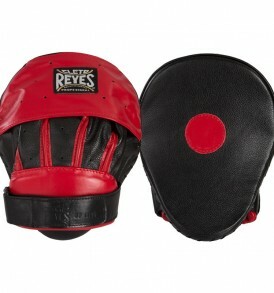 They come with a wrap-around velcro closure . 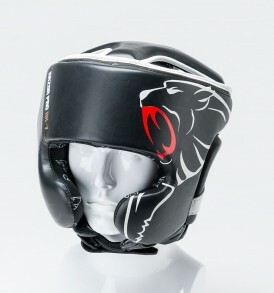 Check out our kids catalogue here. 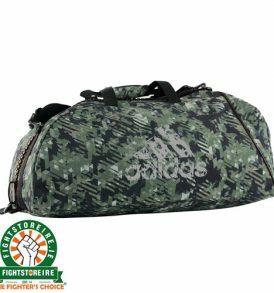 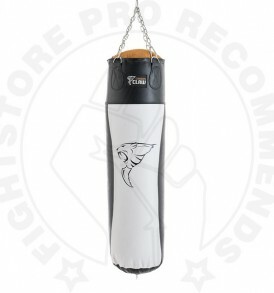 What do you think of the Camo Booster Kids Boxing Gloves?